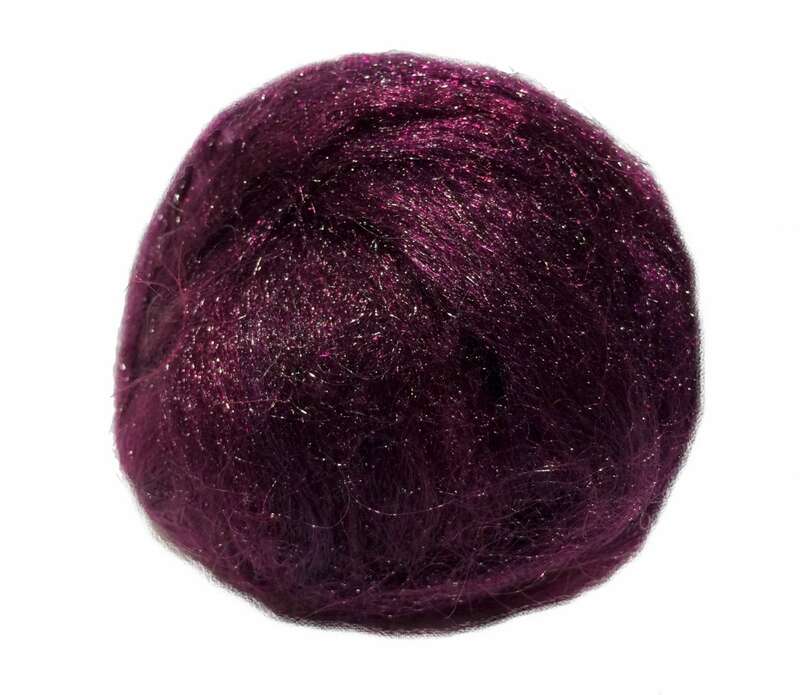 You'll get half an ounce of hand dyed, red violet Firestar-- a fine denier nylon fiber that is very easy to blend and very soft. A little more on the purple side than I expected, but that's not a huge deal. Still gorgeous and high quality. 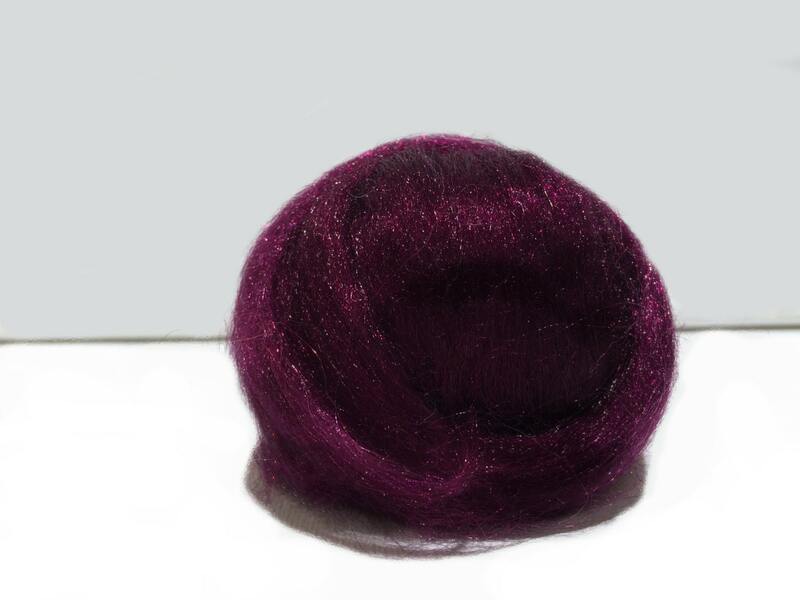 Love this deep purple red color- very unique and soft! Excellent quality!